When the eight-minute film ended, there was complete silence. It lasted for almost as long as the film itself. The youths who had walked two hours to the screening, the church leader, the former administrator of the town, all were moved. 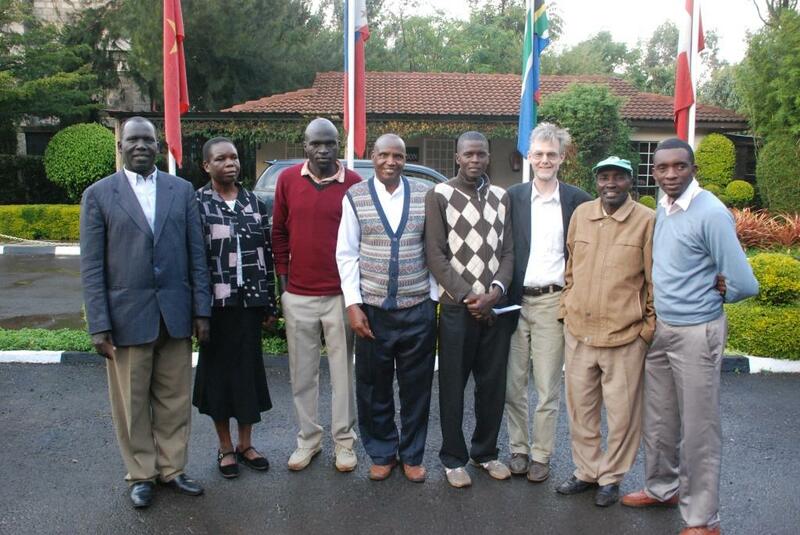 It was the launch of The Road Back Home in Eldoret, Kenya on 11 February, 2016. The film depicts the story of Joseph Wainaina, an IDP (Internally Displaced Person), whose home in Eldoret was burnt down, whose uncle was killed, and yet who decided to forgive. Joseph has worked full-time for peace and reconciliation with Initiatives of Change since the turning point in his life. The cross-section of the community who came to the launch forged a strategy for dissemination of the film. The youth said it must be taken to schools and spread on social media, the church leader said it must be spread through church congregations and prayer meetings, the former administrator took a copy for the County Government. A lecturer in agricultural science said this film ‘can be used in all conflict situations’, and requested copies for her college. They all expressed a hope that it could be used in a pre-election 'peace caravan' later this year. 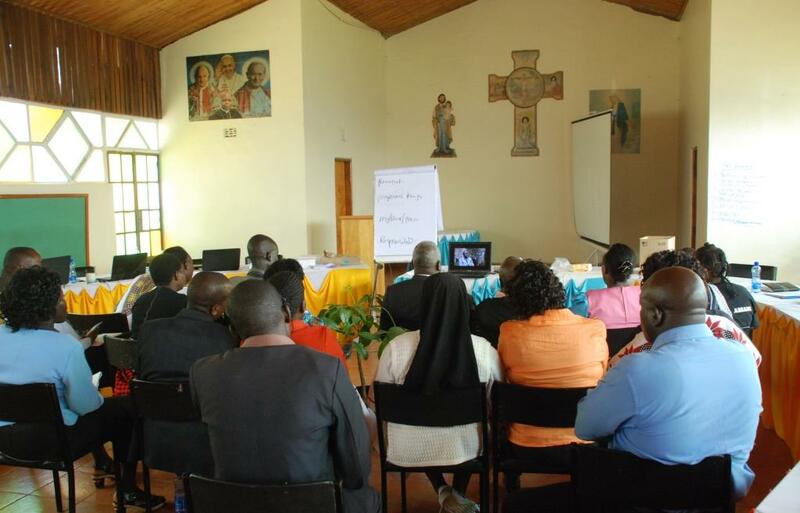 The following day, The Road Back Home was shown as part of Lentern reflections by the Catholic Justice and Peace Commission in the Diocese of Nakuru.